Espresso machines have become much more readily available over the past few decades, thanks to the migration of specialty coffee drinks from Europe to America. But now there are so many options – many of them quite highly priced – that it can be difficult to know where to start. If you’re thinking about taking the plunge, here’s a handy guide to choosing the perfect espresso maker for your home. Normal drip coffee makers steep the beans in hot water for several minutes. Espresso machines use high pressure (of around 120 pounds per square inch!) to force steam through the grounds over the course of 20-30 seconds. 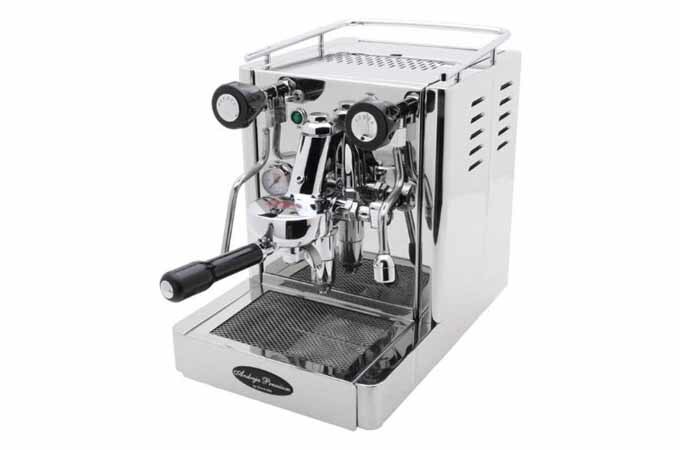 To brew espresso, you can choose from several varieties of espresso machines. The steam extraction process can be driven by pistons (hand-operated), pumps, steam, air, or the heat of a stove top (for an espresso approximation). You can also find them in semi-automatic and automatic that control various brew processes and even super-automatic versions that grind the coffee for you! While automation can help minimize some of the variables involved in making espresso, more automation means less room for experimentation and customization, so it’s important to decide how much control you want before buying. Piston-Driven units were among the first standardized versions invented over 50 years ago. Operated by hand, they rely on the barista’s skill in “pulling” a shot to force steam through the grounds at high pressure and achieve the perfect extraction. You won’t see these much anymore except as display pieces or for light usage. These machines, very common today, operate on the same principles as piston-driven ones, but they use a motor to drive the steam through the coffee instead of the arm-strength of a barista. Costs can range from several hundred dollars for basic home versions to several thousand for industrial ones. These are available in several formas including semi-automatics, automatics, and super-automatics. 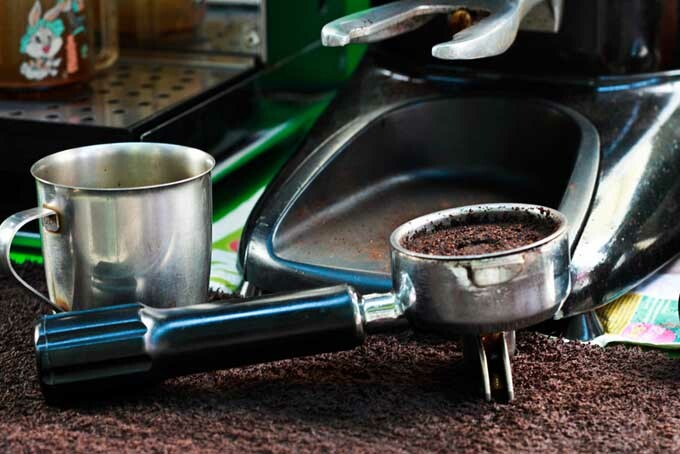 Espresso-making has several steps: grinding the coffee (should be fine, but not powdery); tamping it into a solid “puck” for brewing (evenness is important in this step); brewing; stopping the brew process (after 20-30 seconds), and emptying the puck out of the portafilter. Semi-automatic machines take care of the brewing process but require you to grind and tamp the coffee, start the brew, and stop it when it reaches the desired state. Automatic versions stop the brew process automatically. You also have to clean the puck of used grounds out yourself. These are the machines that most coffee aficionados gravitate to. Since espresso is so temperamental, this combination of automation allows the amateur barista the ability to keep some variables constant (such as pressure and temperature) while adjusting others such and grind size and weight and extraction time. Super-automatics do it all – grinding, tamping, brewing, and even emptying the used puck into an internal waste container. Some of the premium super-automatics even froth and steam milk automatically and you can adjust the amount of air injected in the milk with a touch of a button. But remember, all of these steps affect the flavor of your final coffee, so if you’re the kind of person who loves to tinker, you might want to find a machine that lets you have control over the process. Also, even super-automatics need to be kept clean, so make sure you find one that’s easy to disassemble. Gaggia 1003380 Accademia Espresso Machine available on Amazon. 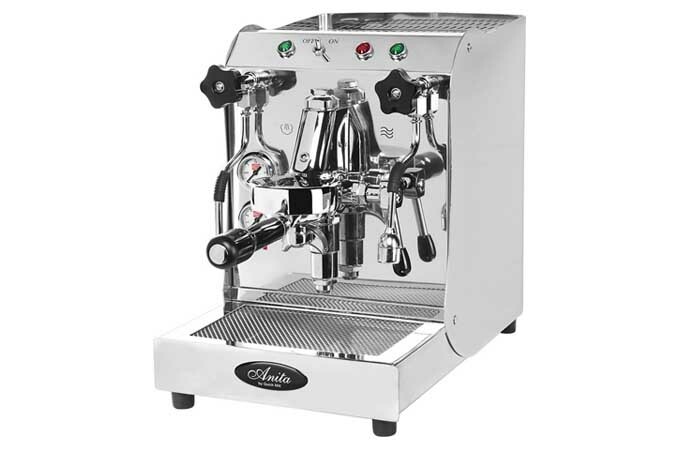 A very popular model is the Gaggia Accademia. It’s a full featured, no-holds-barred type of product so be preparred to shell out some shillings. Read our complete review now. The simplest systems, and often best suited for an office environment, are pod or capsule based systems where one simply places the pod into the machine and the machine does everything else. No coffee grounds ever need to be cleaned up. The trade off is a lack of control on which beans are used (as only certain ones are available), it is more expensive per shot, and extra landfill wastes created from the disposables (however, certain companies do have recycling programs). Although moka pots, steam-driven espresso machines, and press coffee makers can brew very strong coffee, they lack the intense pressure and steam extraction of true espresso, so the flavor isn’t quite the same. If you want to make flavored specialty drinks or take something with you on the go, however, a stovetop or press system can be an easy, cheap, and portable substitute for a full-size espresso maker. Steam machines are neither true espresso makers nor very portable, but they make a nice addition to your counter top for a quick cup in the morning. Why are these machines so expensive? Espresso making is a very precise process. In order to brew delicious, flavorful coffee successfully with lower temperatures and shorter extraction times (which reduce unwanted bitter compounds in the final drink), the machine has to create and maintain high pressures. This requires a boiler system, precision heating unit, multiple thermometers (if the machine has an arm for steaming milk), and various safety features. These are complex systems that have more in common with an entertainment center than a toaster, and they are certainly priced accordingly. Cheap units (~$300) will get the job done – in fact, most coffee connoisseurs agree that a quality grinder makes a bigger difference to flavor than an expensive espresso machine – but more expensive examples are more precise and durable. Some models include features like simultaneous brewing and milk steaming, but for the most part, you’re paying for what’s under the hood – quality components and careful design. 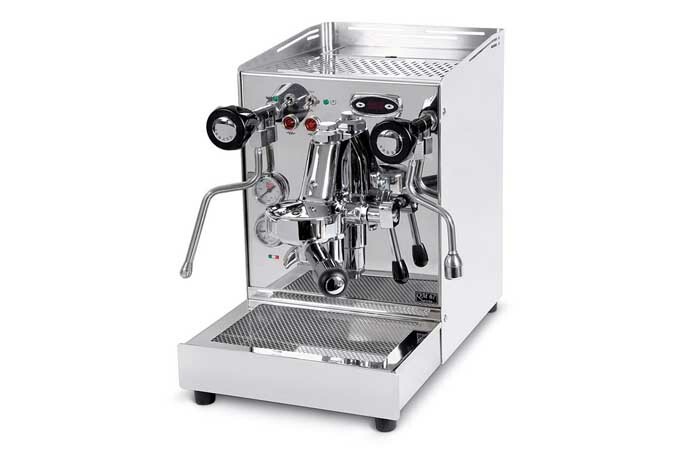 The coffee aficionada normally chooses an automatic or semiautomatic espresso machine as he or she normally prefers to be able to adjust nearly every variable within the brew process. These products are best for those that “really into” the espresso making process and like to be able to change how the unit behaves given different variables such as bean variety and roast, the grind of the coffee beans, and even as so far as to account for environmental factors such as temperature and humidity. 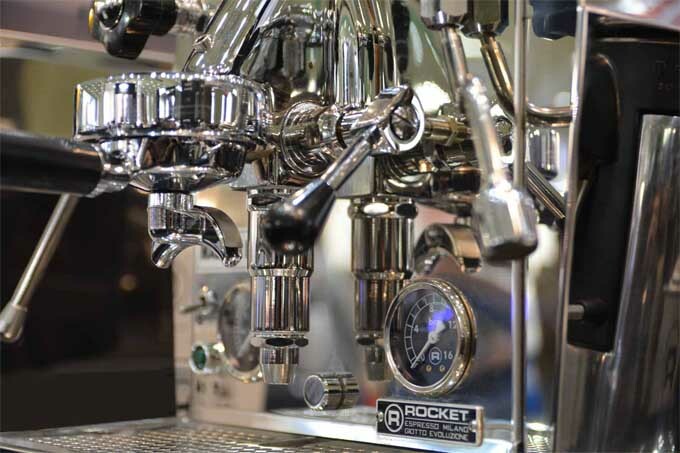 There are several types of automatics and semi-automatics to choose from to include: Dual/Double Boiler Espresso Machines, Heat Exchanger Espresso Machines, and Single Boiler Espresso Machines. These units are available in a large wide range of price points depending on boiler type and features. The coffee lover who wants a better coffee with the convenience of having a home based unit generally chooses a super-automatic espresso machine that pretty much does everything for you. These machines are cheaper to operate than a pod or capsule based system and give you allot more control over bean selection as a pod system is normally locked into those offered by the manufacturer or the rare third party supplier. Alternatively, there are a few automatics/semi-automatics that also accept Pods or Capsules. Read more about Super-Automatics. Many times, those that work in office setting want convenience and the ability to keep a break area clean. A pod or capsule based system works best for an office environment as cleanup is easy and quick. These operate similar to Keruig or other coffee pod systems in which the user places a disposable sealed container of pre-ground espresso into the machine and presses a button and espresso flows out. Once the beverage is complete, then the capsule is thrown away or recycled with no emptying of used grounds ever required. Alternatively, a super-automatic can be used for an office setting with daily emptying of ground (and this would be my personal recommendation). Dependent on their training of staff and number of customers they are serving, restaurants looking to add espresso based drinks to expand their menus or coffee shops can have various styles of espresso machines. 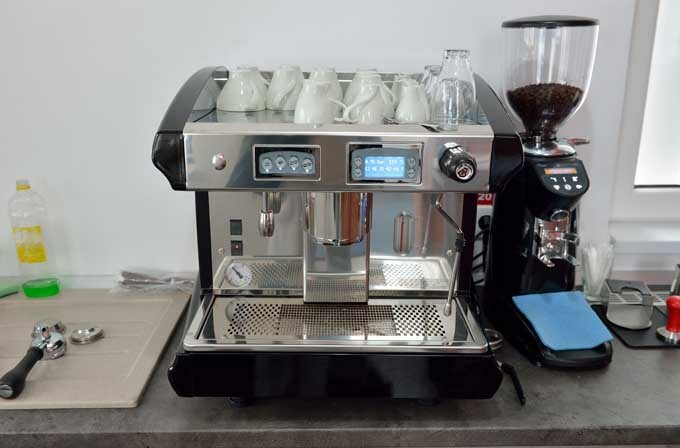 For those where all or most members of the staff are expected to operate the equipment or if they are serving a high volume of customers, a commercial super-automatic espresso machine is highly recommended. 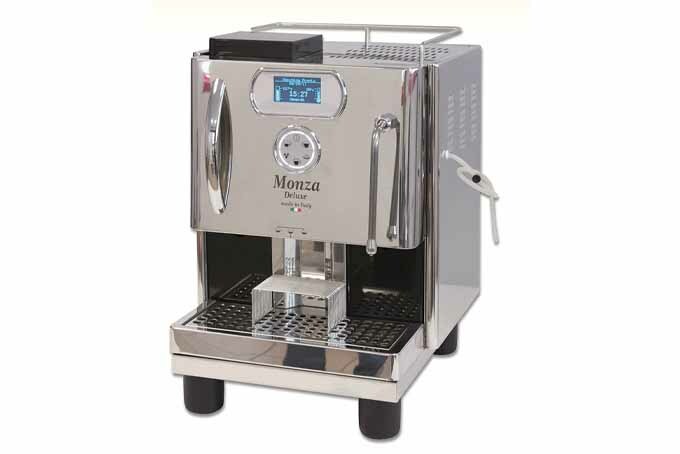 There is only one machine within this particular sphere that we would consider and that is the Quick Mill Monza. This machine is used in nearly 250 McDonalds in Italy where you can’t fake espresso. This machine also makes the perfect addition to the man cave or private club. Check out our complete review of the Quick Mill Monza Deluxe now. 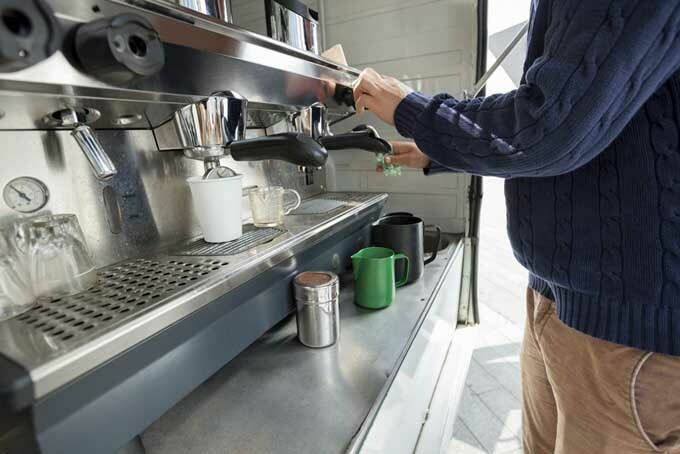 With a little training, restaurants and coffee shops can easily take advantage of the adjustability that are offered by an automatic or semi-automatic espresso machine and these are often just as fast a super-automatic if chosen for commercial attributes. A coffee shop dedicated to gourmet coffee would be served with a “old school” spring lever machine where they control every variable of the brew process—from temperature of the boilers to the amount of time the pump is in operation. A fully trained barista staff are needed to operate these machines and often a professional grade semi-automatic can work just as well. Read more of our guides and helpful tips below now. Have you lost prime in your espresso machine? Find out what you need to do to restablish a prime now and getting back to pulling those equisite shots. Find out what you need to know now. As one of the more reasonably priced double boiler prosumer espresso machines, the Quick Mill QM67 delivers a knock out punch to your coffee brewing. Quality components and all metal construction makes this one a steal (pun intended). Read about it now. Need some more information about E61 Group Heads and the benefits that they provide to your espresso brewing? Read on to find out more. Have you purchased an espresso machine, but you’re confused about what to do next? Are your shots sour? BItter? Read Foodal’s handy guide and start pulling tasty shots today. You’ve invested your time, energy, and money into owning an incredible espresso machine, and now it’s time to take care of it. Properly maintaining your equipment is necessary to pull all those incredible shots that you’ve grown to love. 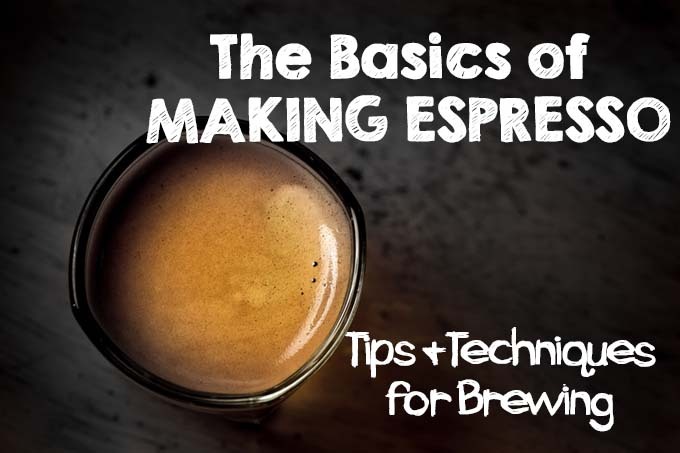 Learn how to care and nurture your espresso maker right here! Looking to buy your first espresso machine, but you’re confused about portafilter types? Pressurized? Bottomless? Commercial? Single? Double? Which one is best for you? Read our guide! Looking for a commercial machine for your small food stand or mancave? Check out the Quick Mill Monza. It’s overkill for the home and great for small shops. Want the best heat exchanger model available? If so, check out the Rocket Giotti Evoluzione V2. A copper boiler and top of the line metal parts makes this one unbeatable. 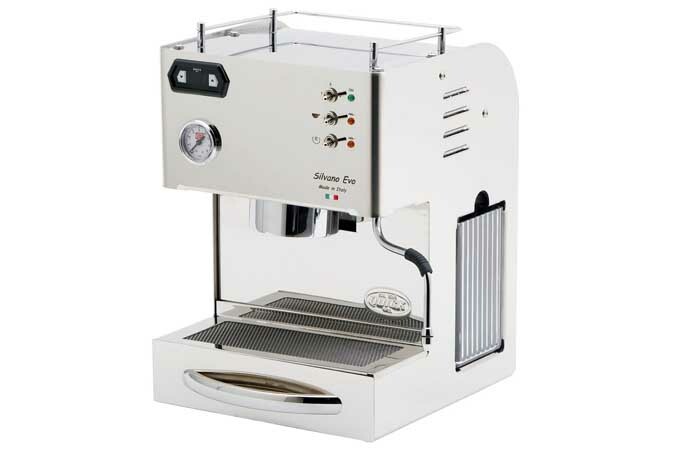 Looking for a great starter espresso machine? 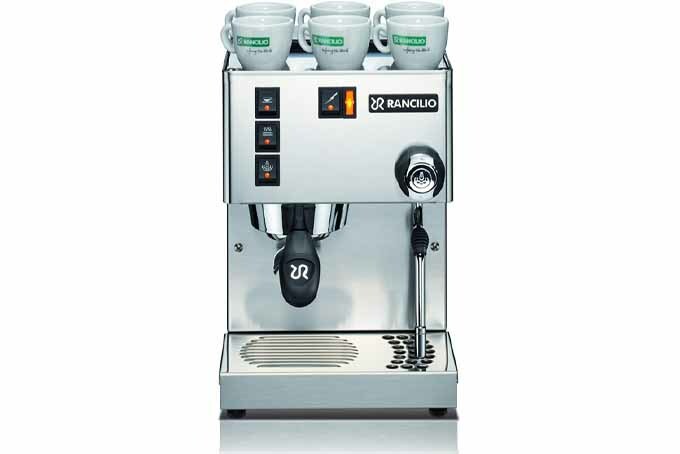 Look no further than the Rancilio Silvia. It’s the first model that many hobbyists start with due to the low price. Looking for the best price to feature ratio available? You may find it in the Quick Mill Silvano. 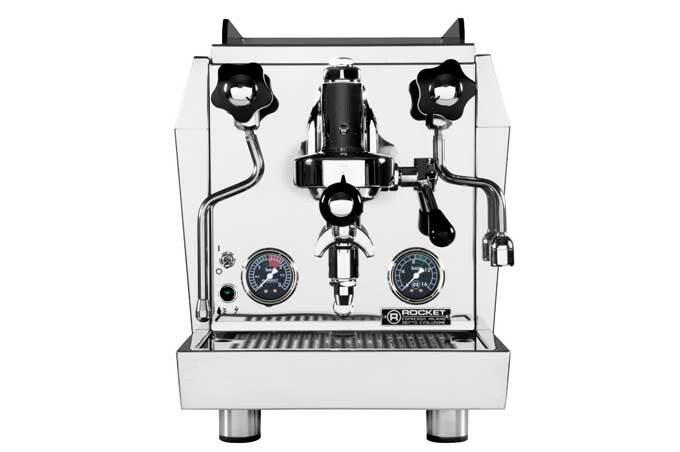 The Silvano boasts professional-grade features that strike the ideal balance between performance & price; PID, 2 Pumps, & extra large drip tray makes this a bargain if you are starting to get serious about espresso. 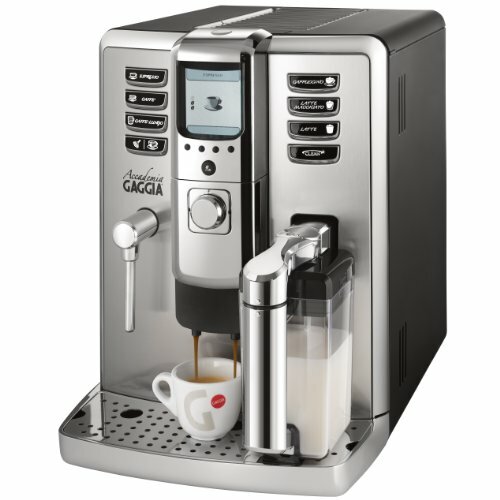 Looking for one of the best E61 brewgroup machines available for pulling your own shots at home? Lookin no further than Quick Mill’s Andreja Premium. 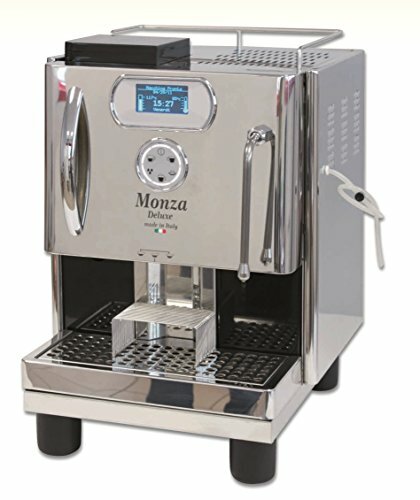 Fully featured, this machine will make a great investment into your brewing pleasures and will last for years to come.